A long awaited update of one of the flagship FOSS games has just been released: UFO:AI! 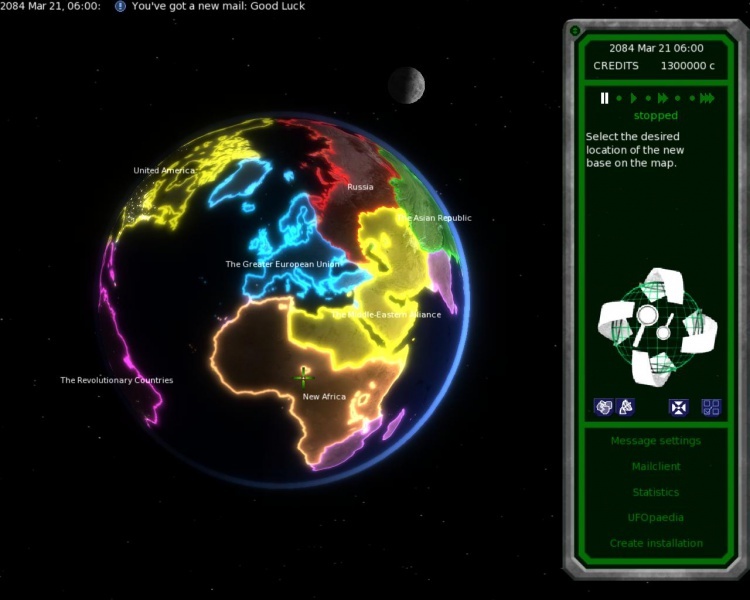 UFO:AI (for those not in the loop) is a turn based strategy game very similar to the classic X-COM. The improvements of the new version are multi fold; Besides big improvements to the render engine, game-play was also overhauled, but head over to their full change log to get the full picture. A3P (we mentioned it before) was also updated to its first non beta release today. You can check it out directly in your browser (a feature of the Panda3D engine used) or download it as a normal version (currently Windows only).